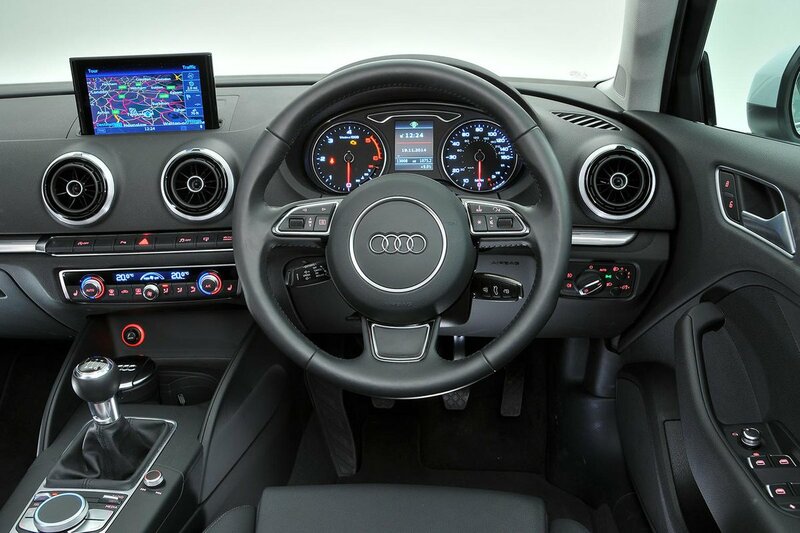 Used Audi A3 Review - 2013-present | What Car? 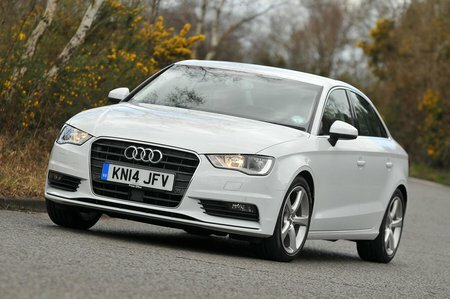 Which used Audi A3 saloon should I buy? The entry-level 1.0-litre engine still has plenty of pep, coping with motorways without too much difficulty. Even so, we'd recommend the more powerful and refined 1.4 TFSI or, in later cars, 1.5 TFSI engine, if you’re after a petrol-powered car. Sitting at the top of the petrol range in the RS3, there’s a 395bhp 2.5-litre five-cylinder motor that not only sounds fantastic but also has a serious turn of pace. It’s one for the well heeled, though. The 1.6 TDI 110 diesel engine is the best in the line-up for CO2 emissions. It’s also smooth and has enough low-down punch for comfortable motorway cruising. We think the 2.0 TDI 150 diesel engine (in this 148bhp tune) is worth the premium over the 1.6 because it’s a little smoother and offers punchier performance. It should still return about 50mpg, too, keeping running costs down. 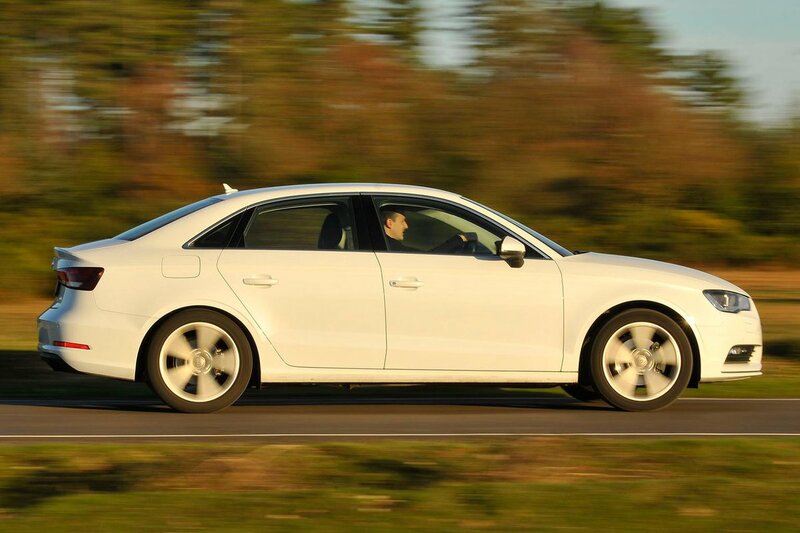 It’s our pick of the range if you’re after a diesel-powered A3. Sport is the entry-level trim and it has more than enough kit, with dual-zone climate control, 17in wheels, DAB radio, a 5.8in colour screen, Bluetooth, a USB socket and a leather steering wheel complete with audio controls. It’s worth noting that you could specify a more comfortable suspension set-up for no extra cost when new, so it’s worth checking if the car you’re looking at has had that done. S line trim is focused on sporty looks; you get 18in wheels, a bodykit, xenon headlights and part-leather upholstery.